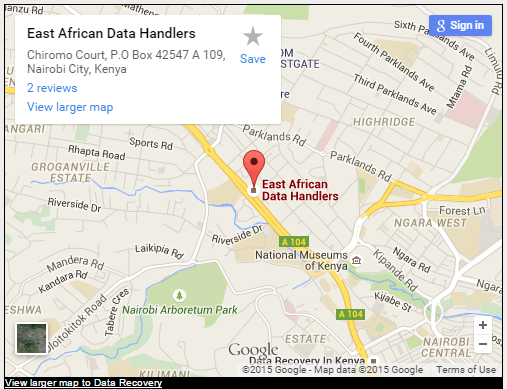 East Africa Data Handlers Ltd is trusted by the Technology Market in East Africa for the wonderful job in hard disk data recovery, we have proven our expertise in recovering inaccessible data found in the file drives. To us we can recover data even if the drive crashed or got destroyed (damaged) through a natural disaster. All combination of drives: single hard drive or multiple RAID drives. All brand, make and Models. Causes of Hard Drive Data loss. Caused by Mechanical failure – symptoms are the hard drive stops functioning. This problem is commonly due to motor failures and head failure. At East African Data handlers we do evaluation to allow our clients get a comprehensive report before they commit to have their hard drives recovered. Once they approve the evaluation we carry out the recovery work. What to do when experiencing Hard Drive Data Loss. Do not try on your own or even through any inexperienced data recovery provider, for this will prevent further damage of your drive. 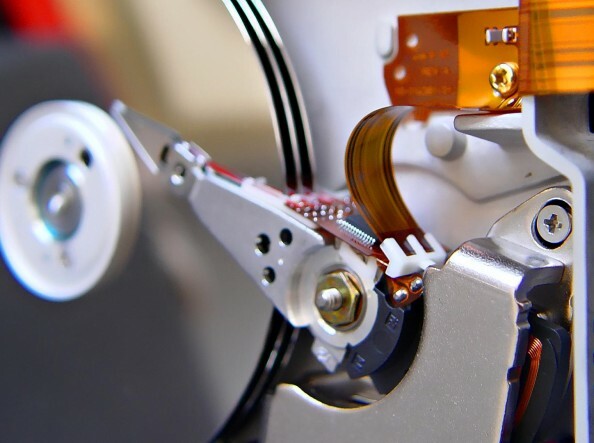 Reach to our service and we shall be able to help you recover hard drive data, we have experienced engineers at East African Data Handlers Ltd.